Let’s talk about socca, shall we? For those of you who are not familiar with this food, socca is a sort of large flatbread (or unleavened pancake if you prefer) made with chickpea flour, water, olive oil and seasoned with salt and pepper. It’s a popular street food along the French Riviera and in and around the province of Genoa, Italy. It's traditionally cooked in wood ovens on copper disks, roughly cut, and served hot. It’s a great any-time-of-the-day recipe that can be enjoyed in so many ways. 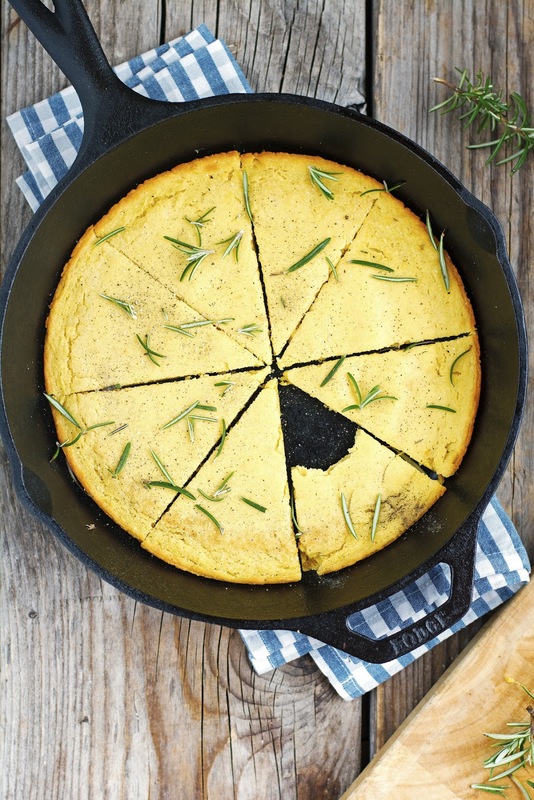 Socca is often served as an appetizer with a few herbs and spices and eaten with the hands with a glass of crisp rosé. My favorite way to eat it is with hummus or harissa: so delicious! Truth to be told socca is easy to love. The crispy-edged and pancake-thin slices have a nutty taste and a delightfully toasty/smoky aroma. Since the recipe is naturally gluten-free and vegan, it’s a winner for any dinner party. Not to mention that the recipe itself is almost universal. It’s equal parts chickpea flour and water, mixed with olive oil and salt. You can use more or less olive oil, depending on how moist you like it — I usually use 2 tablespoons. You can also add fresh minced herbs or spices to the batter for extra flavor. Socca has a lot of potential for quick weeknight dinners. You can use it as a savory and tasty gluten-free pizza crust, and if you make it thin enough it can be wrapped up and used as tortilla or pita bread. All in all, socca is truly amazing, but you don’t have to take my word for it: go make some for yourself. Seriously, what are you waiting for? 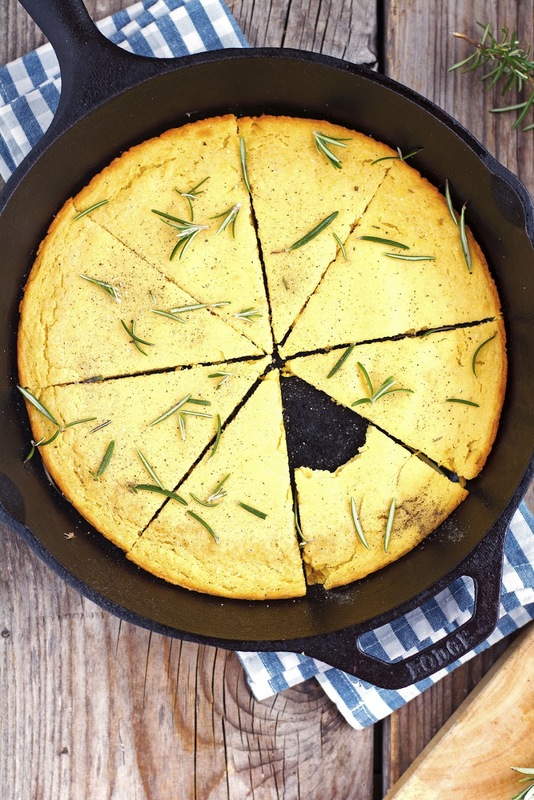 Socca (Gluten-free Chickpea Flatbread) Print this recipe! A couple of notes. These days most supermarkets sell chickpea flour (sometimes under the name of garbanzo bean flour.) You can find it at Whole Foods, various co-ops, Indian markets or online. I like to use Bob’s Red Mill brand, but any will work. I recommend using a cast iron skillet to make it but any flat, shallow and oven-safe baking dish you have on hand will do. Socca is best if eaten immediately after baking while still warm, but can be refrigerated and re-toasted for up to 1 week. In a large bowl whisk all the ingredients until you achieve a pale, thick, and smooth batter. When ready to make the socca, preheat oven to 450°F (230°C) and place a rack in the upper third of the oven. 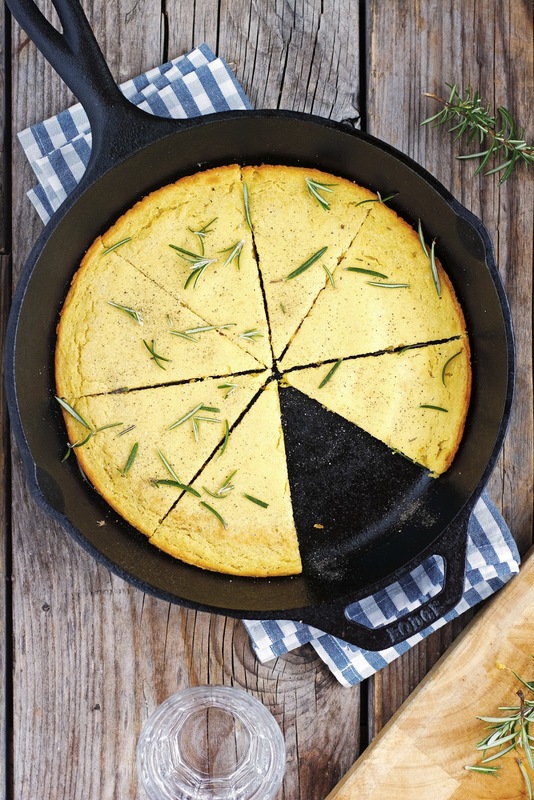 Place a 10-inch (or 12-inch) cast iron skillet under the broiler and turn the oven from 450°F to broil. Add at least 1 teaspoon of olive oil to the skillet and swirl to coat the bottom of the pan. Pour the batter into the center of the skillet and tilt the skillet so that the batter is evenly distributed and coats the entire surface of the pan. Place in the oven and broil until the top of the socca begins to blister and brown, about 6 to 8 minutes. If it starts to brown too quickly before the batter is set, move the skillet to lower rack and turn the oven from broiler to 450°F. The socca should be fairly flexible in the middle but crispy on the edges. When cooked remove the skillet from the oven, with a spatula work your way under the socca, and ease it from the pan onto a cutting board. Slice into 8 wedges, sprinkle with some freshly ground black pepper and some fresh rosemary if you have it, and serve. One serving yields 149 calories, 8 grams of fat, 13 grams of carbs (with 3 grams of sugar), and 5 grams of protein. That sounds amazing. This is now on my menu for next week. Going to look for ingredients! Great idea! Thanks!